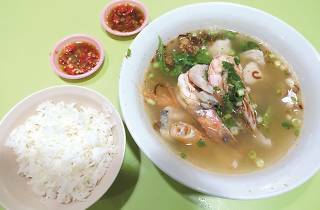 Run by Yar Choon Phiow, his wife and his brother, this hawker store specialises in fish soup ($5-$7) made from Indonesian batang fish. Add prawns to your broth for $3. 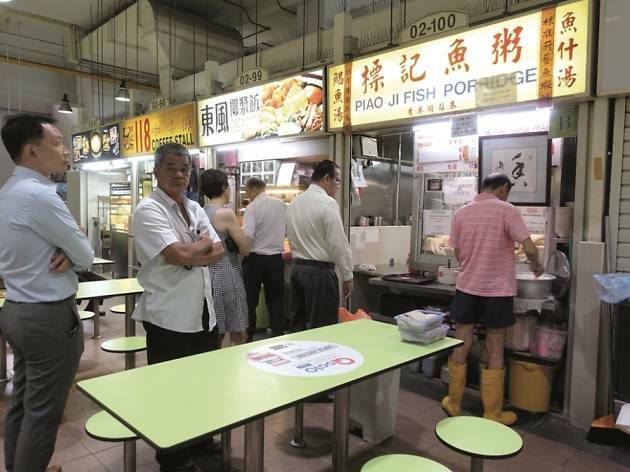 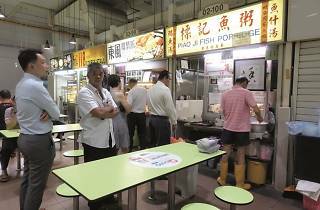 Read our story on 'A day in the life of a hawker' where we follow the trio behind Piao Ji Fish Porridge as they go about their daily chores.